Durango Nursery & Supply, Inc. 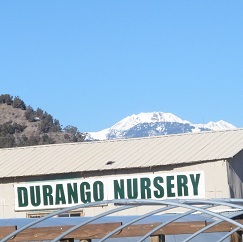 There's no way you won't have an awesome time at Durango Nursery! That's because they LOVE to have fun, especially with their CNGA member friends and local 'horticulture' neighbors. 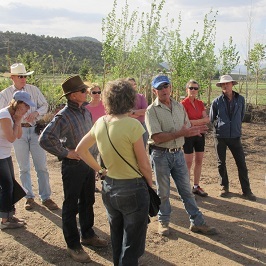 Plus, we'll be offering several group activities on Saturday to explore places of horticultural and cultural interest in this very scenic part of the state. So plan to make a weekend of it! More information on Saturday's activities will be coming so please check back at a later date for details. The BBQ is free to attend, but we do ask that you register.